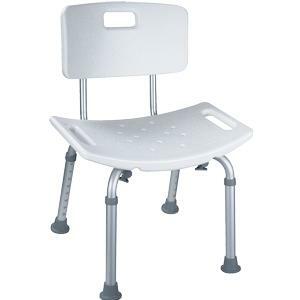 PMI Folding Deluxe Commode with Elongated Seat - Bi Medical Distributors Inc.
• Fast, easy assembly and disassembly. • 1″ Grey powder-coated steel. • Snap on, elongated seat and lid. 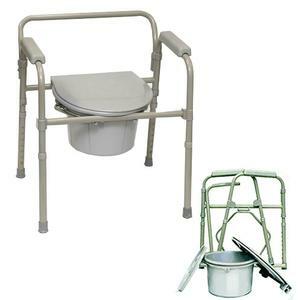 • Includes bucket, lid & splash guard.